71 to Verona exit, turn left on KY Hwy 14 (Verona Mudlick Road) land entrance located between house #2206 and #2066 on the left side. 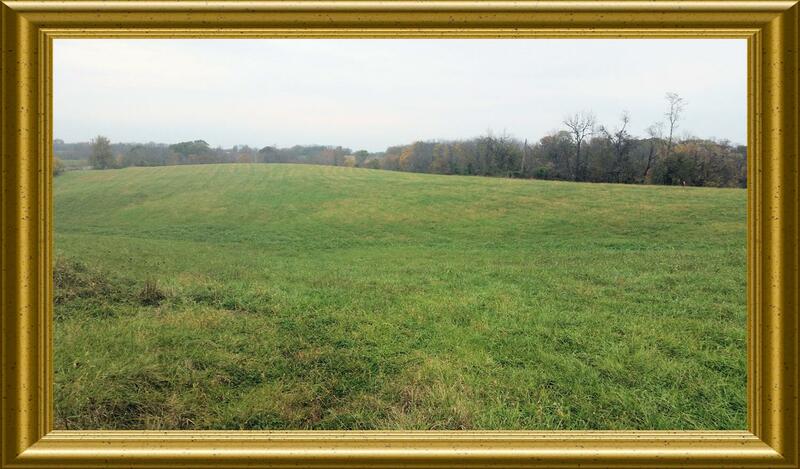 Absolutely beautiful lots available in the Heart of Verona! There are four lots available with different lot sizes. (See plat for additional info). All lots are gently rolling and offers many possible home sites!!! Deed Restrictions - ranch home 1650 sq feet, 2 story home 1850. This tract has a Big White Barn on it! !